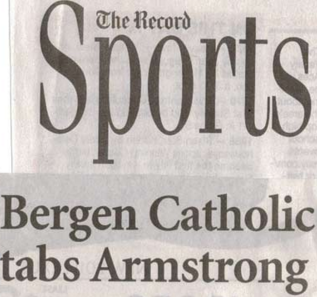 This was a very special day for Billy as he was officially named the Varsity Basketball Coach at Bergen Catholic HS. He feels honored to be able to give back to his Alma mater at the Varsity level after coaching the JV for three successful years. Proof that hard work and dedication does pay off! We hope everyone will support Billy and the Crusaders on their quest for greatness.